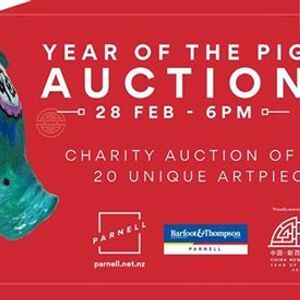 The Year of the 'Parnell Pig' exhibition is on now, providing you with the opportunity to bid online for your favourite one-off piece of 'Piggy art' and raise money for Starship - National Air Ambulance! With over 21 artists and celebrities involved this year, some new and some you'll already know and love there is a piece of art for everyone. 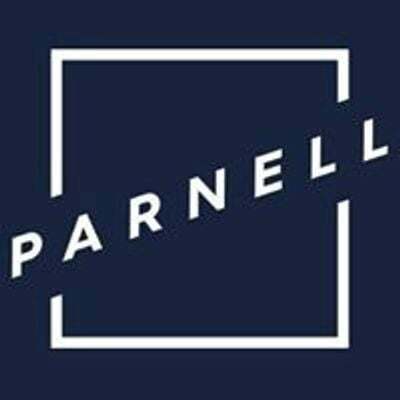 Artists such as Joseph Qiu, Paul Walsh, Carolina Izzo, Alvin Pankhurst, Aroha Gossage and Award-Winning China-based Shen Ming Cun to name a few have created one off pieces of work specifically for 'Parnell Year of the Pig'. The online bidding opportunity ends 4pm Sunday February 24th and after that, the last chance to bid on your favourite 'Pig of Art' is at the live auction on Thursday 28th February. Get to Jonathan Grant Galleries 280 Parnell Road for a 6pm start. The live auction provides an opportunity to meet some of the talented Artists and Celebrities as well as place your final bids on your chosen “Little Pigs”. Proceeds from the auction will go to the Starship Foundation – Air Ambulance Service.